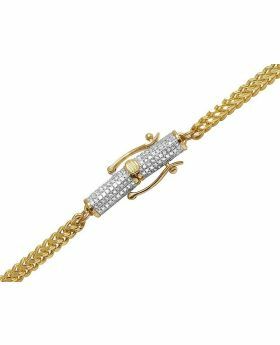 Men's 10K Yellow Gold Pave 4MM Genuine Diamond Cluster Chain Necklace 9 ct 30"
Item comes with a beautiful gift box and 3rd party appraisal. 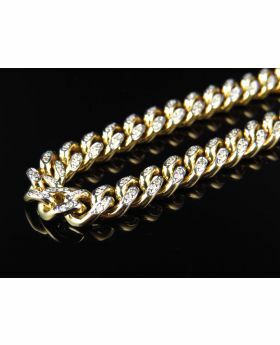 We are now making diamond chains more affordable than you think. 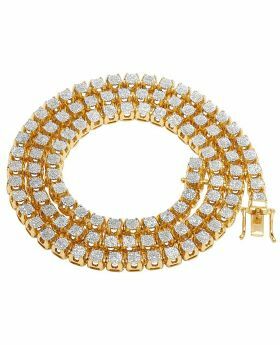 This beautifully crafted cluster pave necklace is featured in 10K Yellow Gold. A lightweight mounting weighing a total of approx 28 grams. Chain is 30 inches long and 4 MM wide throughout. 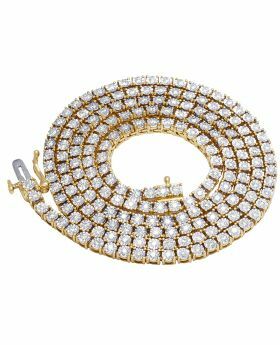 Each link consists of approx 17 diamonds all hand set in a close impeccable setting. 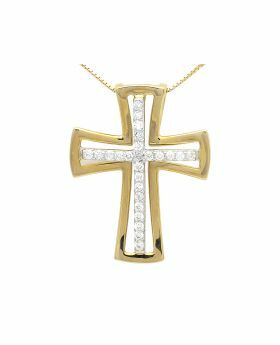 The diamonds reflect of each other due to its close pave setting. These diamonds are of matching clarity of SI2-I1 with H-I color rank. 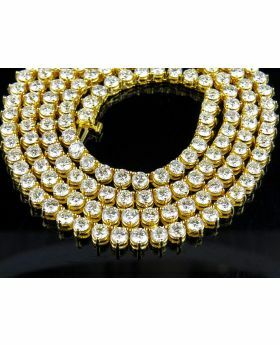 A total of 9 carats of diamonds are set on this necklace. 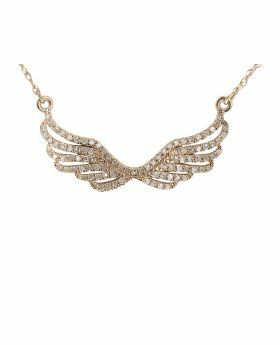 Great to be worn by itself or with a pendant. 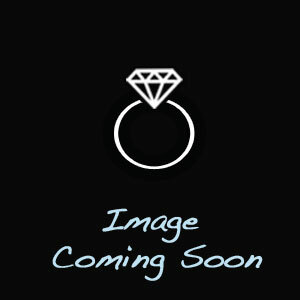 10K Rose Gold 1 Row Round Solitaire Tennis Diamond Necklace 3mm 16" -26"-24"